High efficiency video coding (HEVC) and WebM VP9 are new codec formats designed to support HD and ultra HD streaming and broadcasting. This article explains how to start using HEVC and VP9 software encoders. 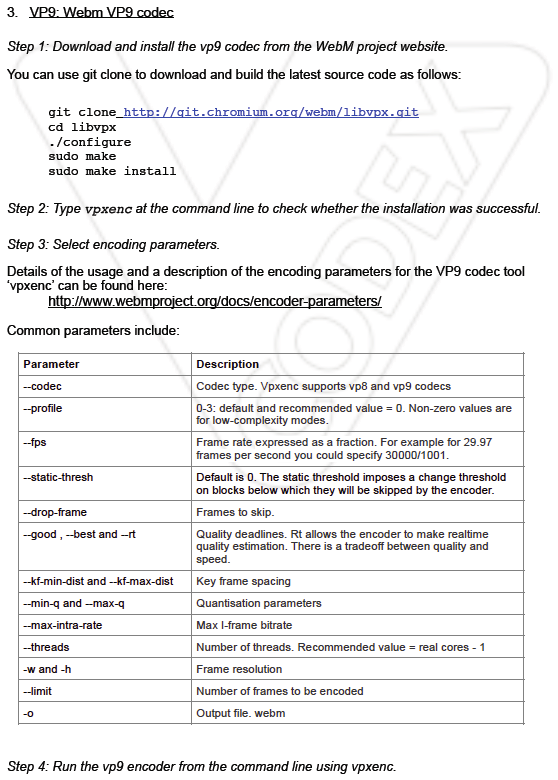 If you are planning to use these codecs in your application or product, or if you just want to find out more about HEVC and VP9, then this is a good starting point. 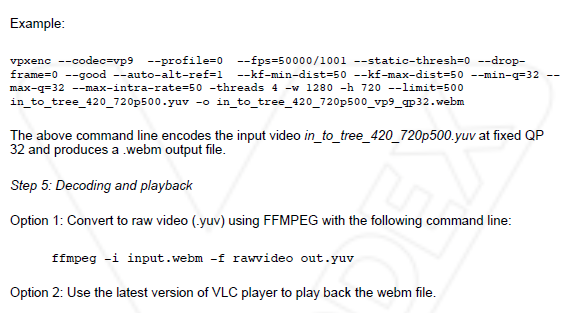 In this article we provide instructions for getting started with the HM and x265 HEVC encoders and the WebM VP9 encoder. Files will download into a folder called trunk. For Windows machines, you will need Microsoft Visual Studio to build the solutions. Depending on the version of the software, choose the relevant project solution in trunk/ build folder and build in release mode. If everything builds successfully, you should have TAppEncoder and TAppDecoder executable in the /trunk/bin folder. Note that this will take a considerable length of time. You may wish to first run a test encoding session, for example with FramesToBeEncoded set to 5, to check that everything is working correctly.  The encoder outputs two files: compressed (.bin) file and reconstructed (.yuv) file. The reconstructed file is identical to the output obtained by decoding the .bin file and can be played back using any YUV player, such as GLYUVPlay. 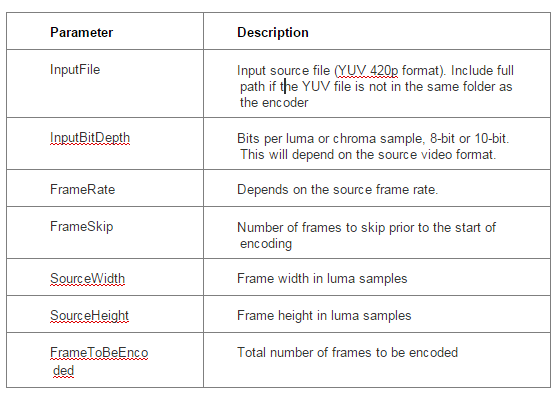 The .bin file can be decoded by a compatible HEVC decoder. For example, the GPAC Osmo4 player can decode and play the .bin file if you change the file extension from .bin to .mp4. Limited support for Main 10 profile. Abharana Bhat specializes in video compression, media streaming and video quality assessment. Her PhD thesis on quality assessment of compressed video included the development of a novel, fully automated video quality metric. Iain Richardson is the author of “The H.264 Advanced Video Compression Standard”, a widely cited work in the research literature. He has written three further books and over 50 journal and conference papers on image and video compression. He regularly advises companies on video codec technology, video coding patents and mergers/acquisitions in the video coding industry. Professor Richardson leads an internationally renowned image and video coding research team, contributes to the MPEG industry standards group and is sought after as an expert witness and litigation consultant.